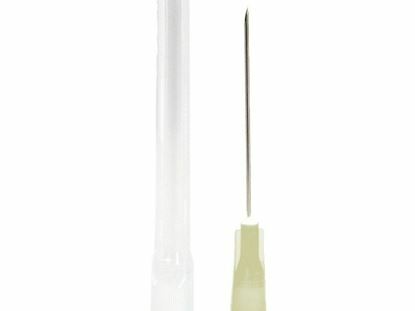 Needle Ιcορlus 18G 1.2X40Mm X 1 1/2 Sterile, Stainless Steel Aisi 304, With Triple Bevelling, Non-Toxic And Non Pyrogenic. Individual Blister Pack. Disposable. Needle Ιcορlus 19G 1.1X40Mm Sterile, Stainless Steel Aisi 304, With Triple Bevelling, Non-Toxic And Non Pyrogenic. Individual Blister Pack. Disposable. 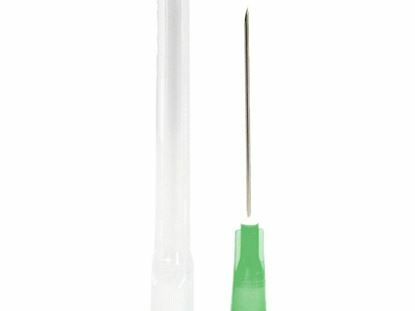 Needle Ιcορlus 21G 0.8X40Mm X 1 1/2 Sterile, Stainless Steel Aisi 304, With Triple Bevelling, Non-Toxic And Non Pyrogenic. Individual Blister Pack. Disposable. Needle Ιcορlus 23G 0.6X25Mm X 1 Sterile, Stainless Steel Aisi 304, With Triple Bevelling, Non-Toxic And Non Pyrogenic. Individual Blister Pack. Disposable. 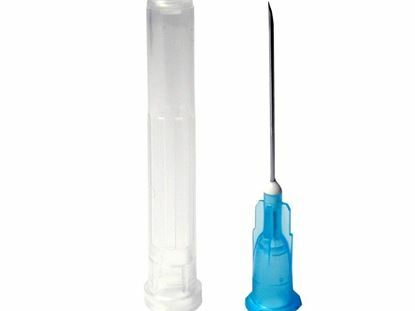 Needle Ιcορlus 25G 0.5X16Mm X 5/8 Sterile, Stainless Steel Aisi 304, With Triple Bevelling, Non-Toxic And Non Pyrogenic. Individual Blister Pack. Disposable. 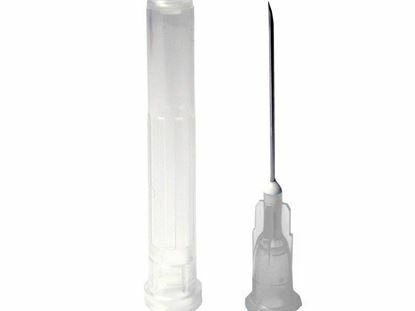 Needle Ιcορlus 27G 0,4X12Mm X 1/2 Sterile, Stainless Steel Aisi 304, With Triple Bevelling, Non-Toxic And Non Pyrogenic. Individual Blister Pack. Disposable.